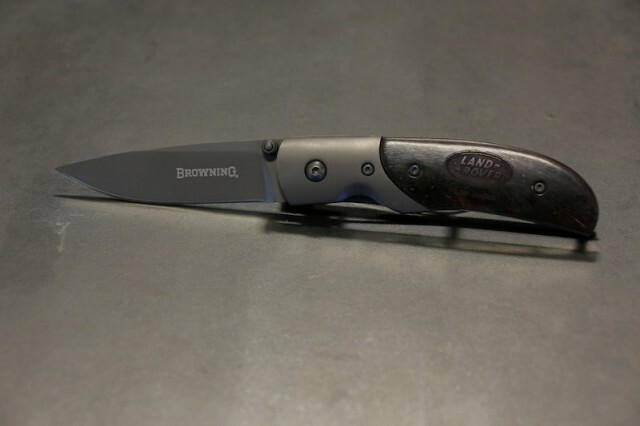 One-Year Subscription receives a Browning lock-blade pocket knife, in brown or back handle, with the Land Rover Las Vegas logo. 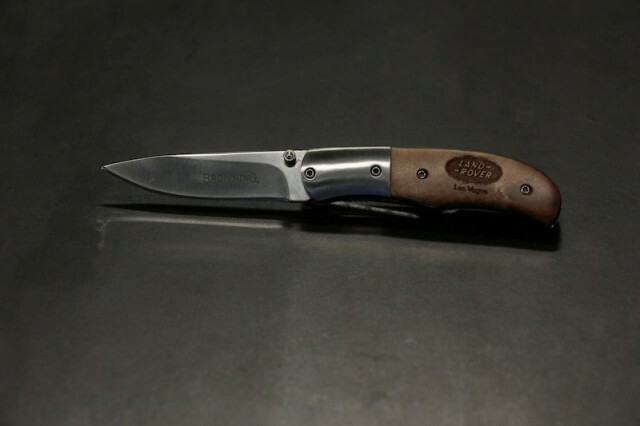 We have 15 brown knives and 13 black knives available, so be sharp and act fast! 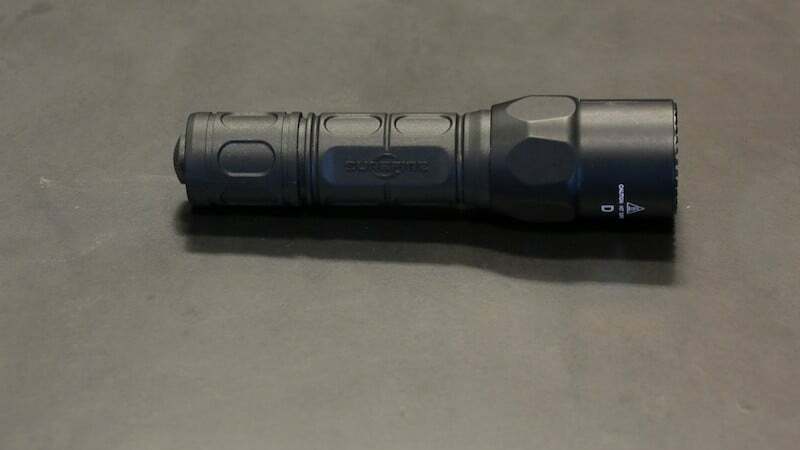 Two-Year Subscription receives a Browning multi-tool with the Land Rover Las Vegas logo. 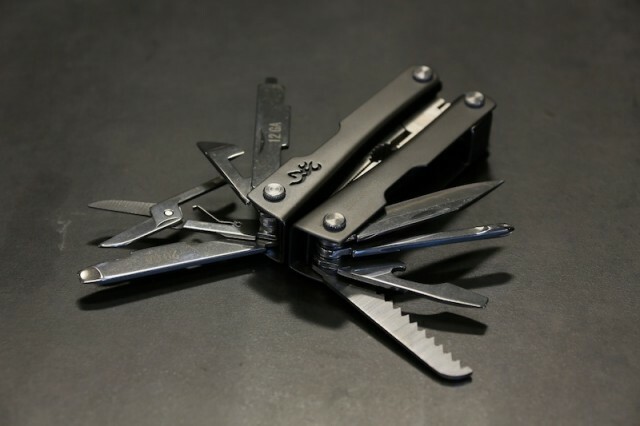 We only have 10 multi-tools available; better get to work on your order! 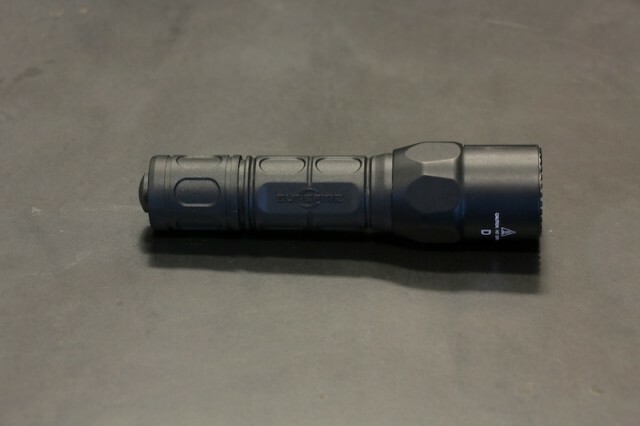 Three-Year Subscription receives a Surefire G2X Pro dual output LED flashlight. There are only 5 of these beauties available, a three-year subscription will be your best, bright idea yet!